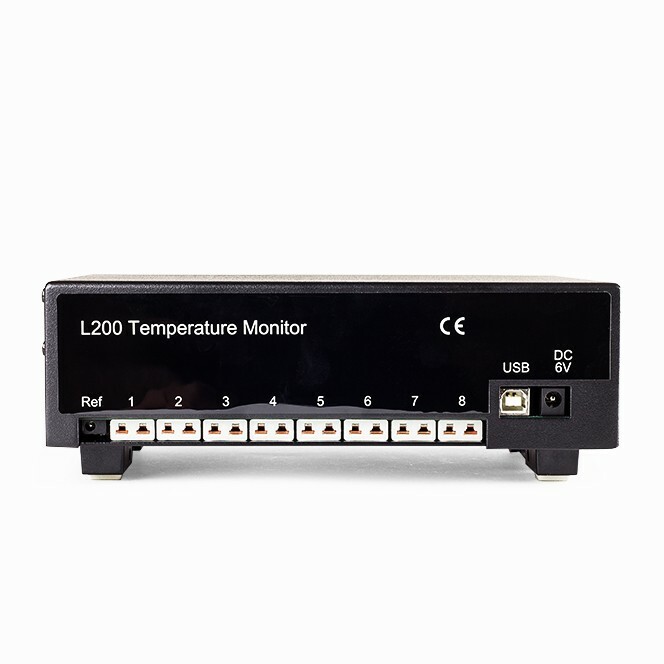 The Labfacility L200 TC thermocouple thermometers (Temperature Logger) can be used in conjunction with a PC to provide accurate, versatile 8 channel thermocouple temperature measurement, scanning and logging of measured values. 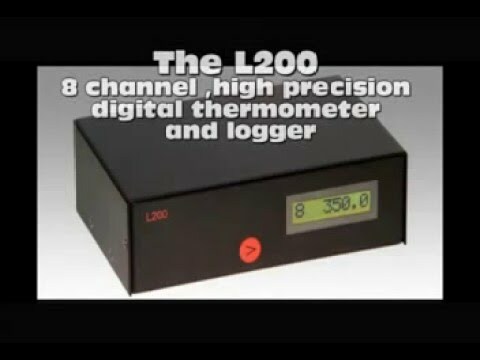 It can also be used as a stand alone indicator/logger and incorporates a digital display of measured temperature. 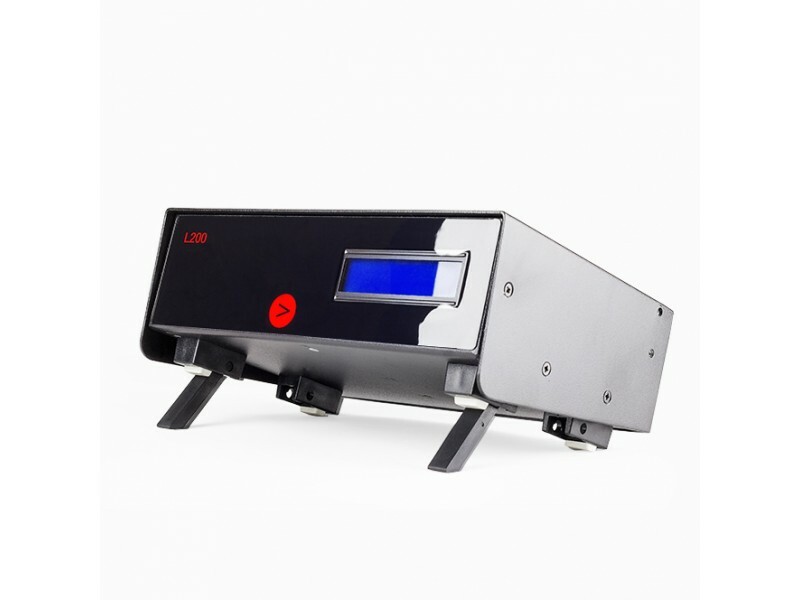 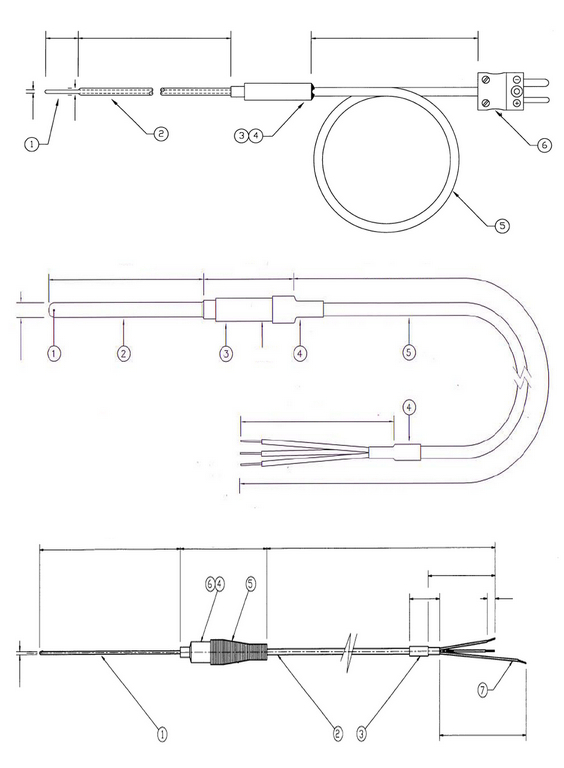 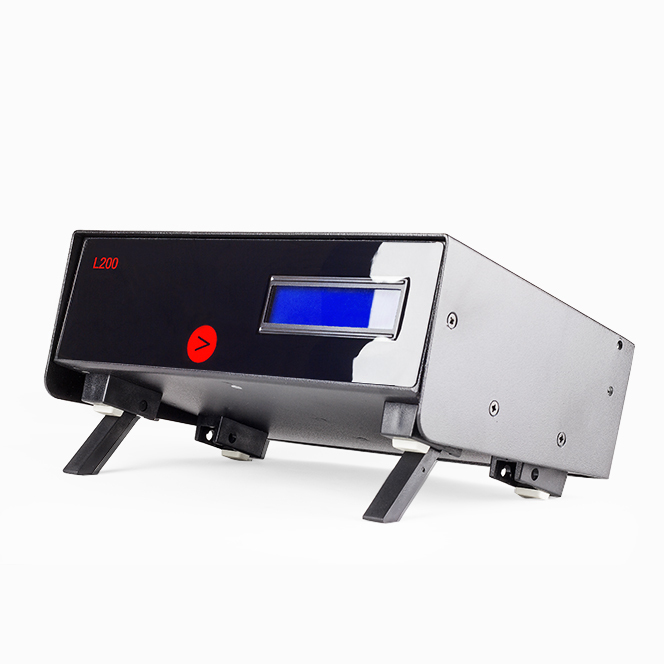 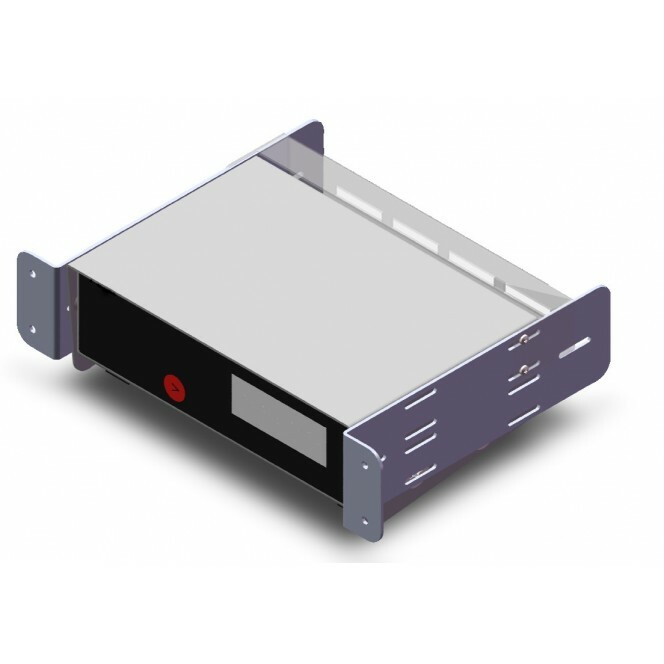 The in-built, self-calibration facility is a rapid and convenient method for on-site calibration and does not require any additional equipment other than a special, external link.